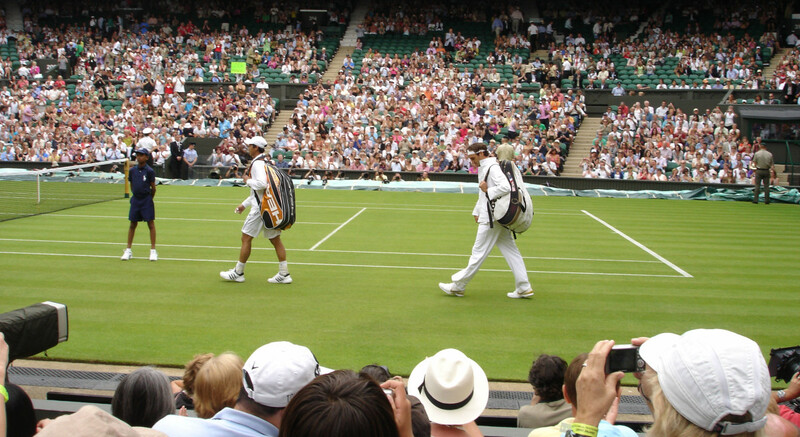 I have queued for Wimbledon twice, in 2009 and 2010, and I found the experience almost as much fun as watching the tennis itself. 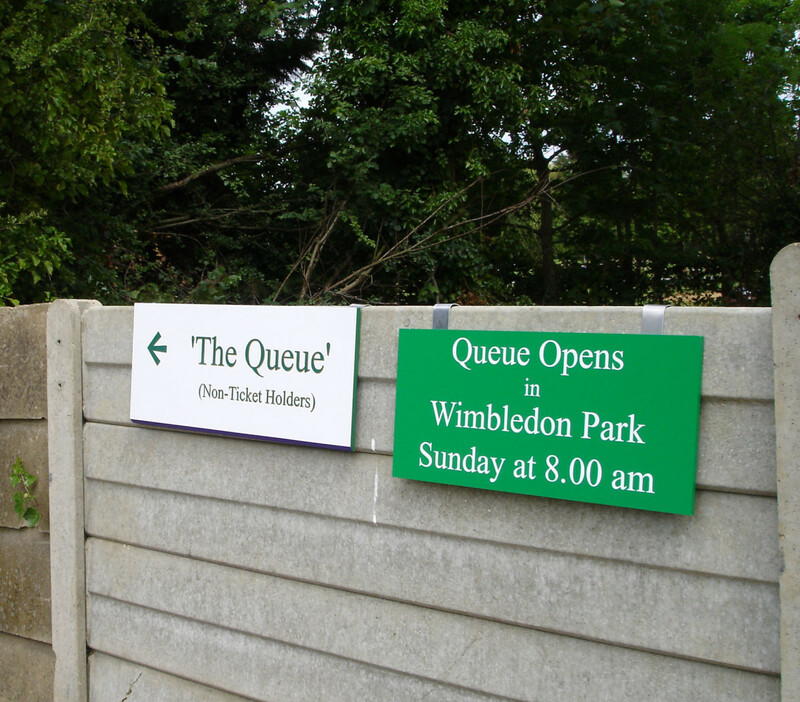 One of the traditions of Wimbledon—as important as the strawberries and cream, Pimm's, and mania about the British seed followed by bitter disappointment—is the Wimbledon queue. Truly dedicated fans camp overnight, or longer, to get a ticket to one of the show courts. Although it is possible to obtain tickets in less arduous ways, through a ballot, many people are disappointed and get no tickets. Also, the lottery system gives you no choice over which matches you get to see. As long as you arrive for the queue early enough in the morning (and I mean early! ), you have a high chance of getting a show court ticket. However, if you want Centre Court tickets for anything other than the first day, people usually have to queue for two nights in a row. I have queued for Wimbledon twice, in 2009 and 2010, and I found the experience almost as much fun as watching the tennis itself. 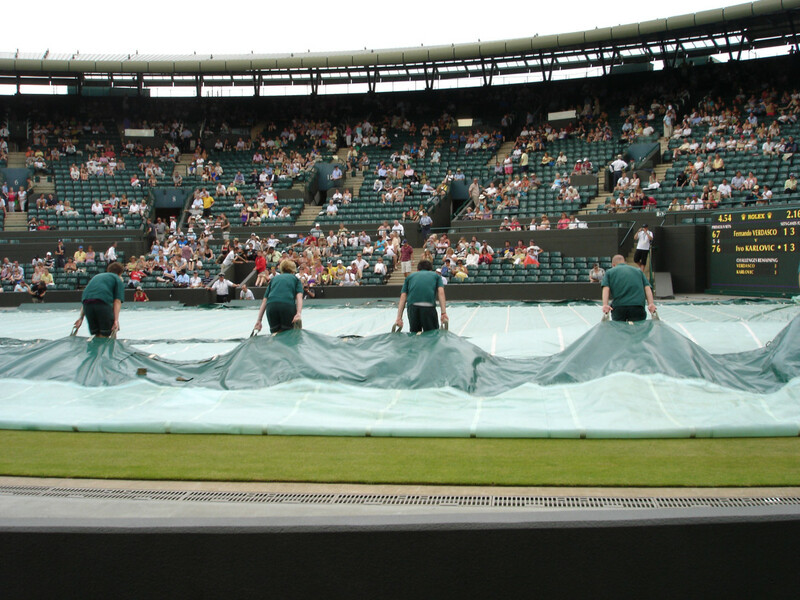 Of course, we were lucky in that the weather, unusually for Wimbledon, was good. I shudder to think what the experience would have been like on a rainy day! 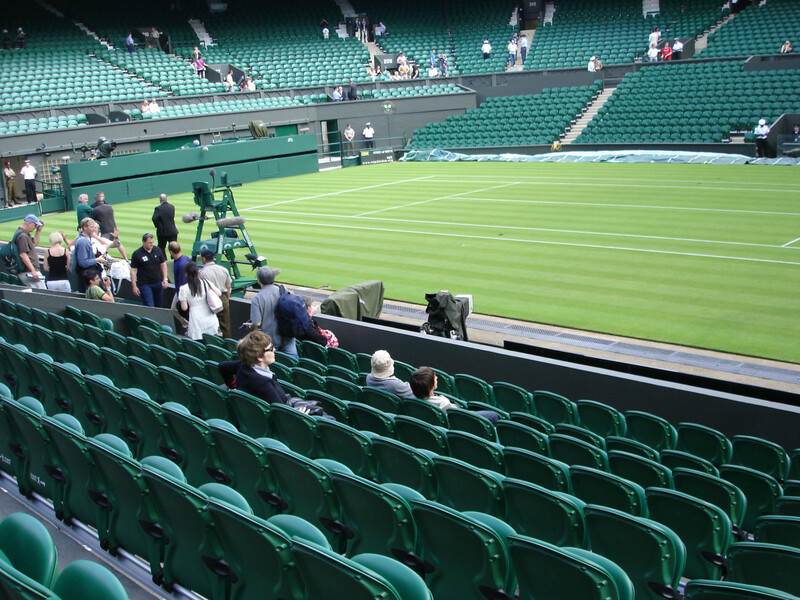 Wimbledon is the only Grand Slam tennis championship in which fans can purchase a show court ticket on the day (except for the semi-finals and finals). 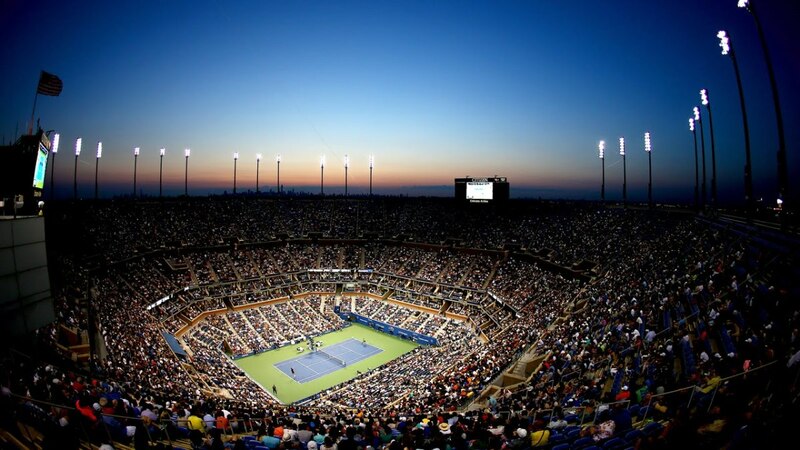 Since demand is so great, queuing overnight is required to get a ticket for Centre Court and Courts 1 and 2, and even, increasingly, for the grounds. 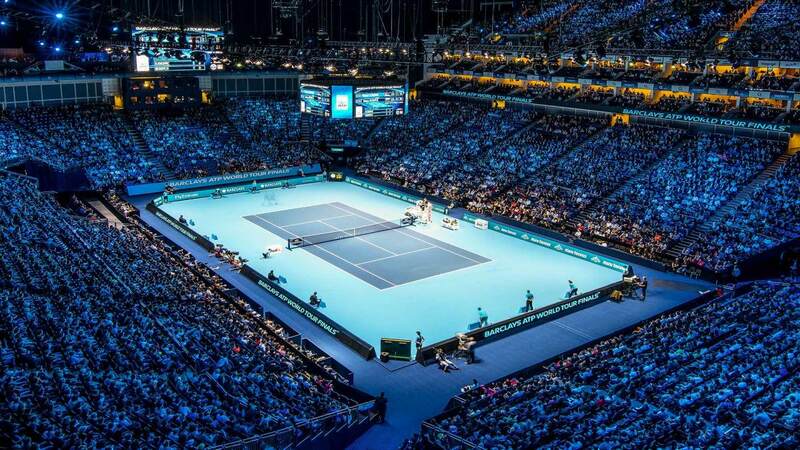 The All England Club reserves 500 tickets for each of the show courts to be sold on the day. 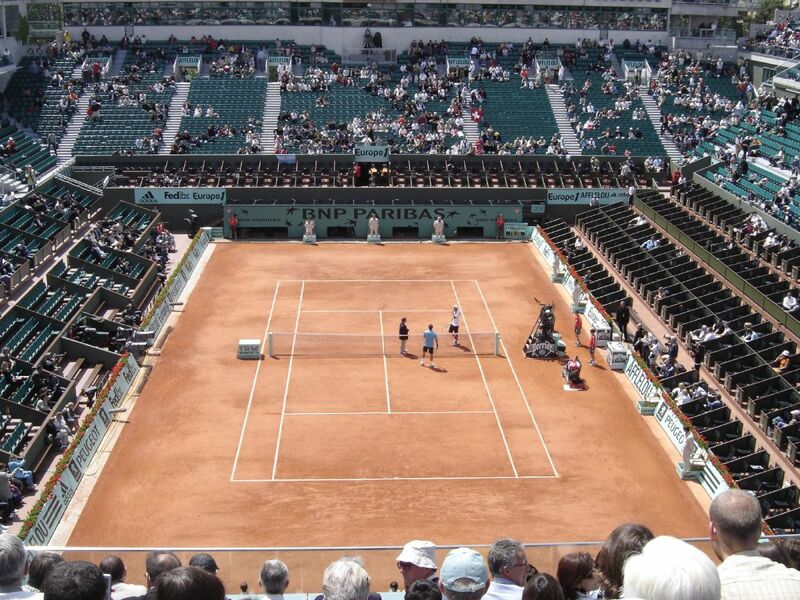 In practice, you don’t have to be in the first 500 to obtain a ticket for Centre Court, since some people chose a different court even if they have the possibility, depending on the players they want to see. However, my group had arrived at the queue twice at 10 am, and we were only able to get Court 1 tickets the next day, so early arrival is essential. There are also about 600 grounds tickets on sale on the day. Many people find it advisable to queue overnight for those, but it is quite safe to join the queue in the evening rather than at the crack of dawn. Many people queue for hours on Church Street on the day; once the grounds fill up admission is on a one-out-one-in basis. Until 2008, the queue would form on the sidewalk of Church Street right in front of the championship grounds. In recent years a camping area for about 2000 fans has been set aside in nearby Wimbledon Park, making the experience much more pleasant. The queue generally has a fantastic atmosphere, in very pleasant surroundings. The process is well organised, toilet facilities are provided in the park, and there are many helpful stewards walking along the lines of tents to solve any problems. A lot of catering vans also take the opportunity to sell ice cream, drinks, tea and coffee to the campers, and you get your morning newspaper delivered by newspaper sellers directly to your tent in the morning! If you are arriving by tube, the closest station is Southfields. Although you can try to rough it out, you will have a much more pleasant time if you bring a tent (limited in size to a two-person tent), a sleeping bag, and an air mattress. Even if the day temperatures are high, it can get surprisingly cold at night. You can set up your tent as soon as you arrive at the end of the queue (a steward will show you your place), and soon afterwards you will be brought a dated and numbered queue card, so you can find out your position in the queue. The cards have been introduced to avoid queue jumping, and it is essential to keep them safe. 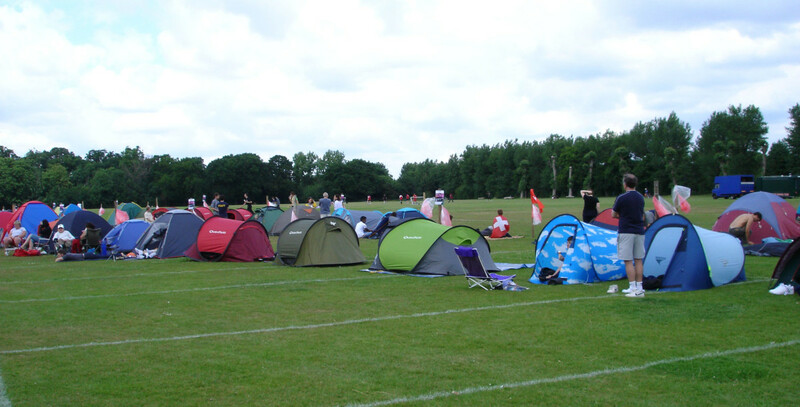 Although the ‘code of conduct’ for the Wimbledon queue says that you should always be at your place in the line, unless you are using the toilet facilities or buying refreshments, if you make friends with your neighbors in the queue it is possible to leave the tent for longer periods (although not leave it for the whole night, obviously). We had taken long strolls around the park and even gone to Wimbledon village for Starbucks and a bite in the local pub with no problems. Since the introduction of Central Court cover, this will not be seen so often. On the morning of the match, you will be woken up at 6am so you can pack up your camping stuff before joining the proper queue. Only one small bag with soft sides is allowed on the grounds, but storage facilities for equipment are provided on the camp grounds for £1 per item. The queue for storage gets very long, so it is worth waking up a bit earlier to make sure you are in front. The queue is consolidated into a tight line which slowly moves along through Wimbledon Golf grounds to Church Street and turnstile no. 3. Prepare yourself for about two hours of standing in line; at least the surroundings are very pleasant. Stewards move along the line and exchange the queue cards for wristbands colourcoded depending on which court you want. Finally, you reach the turnstile and exchange the wristband and money for a ticket. One of the great advantages of obtaining tickets this way is that you get very good places, right next to the court. You can only pay in cash, so make sure you have cash on you before you join the queue (between about £27-75 depending on court and day of the championships). 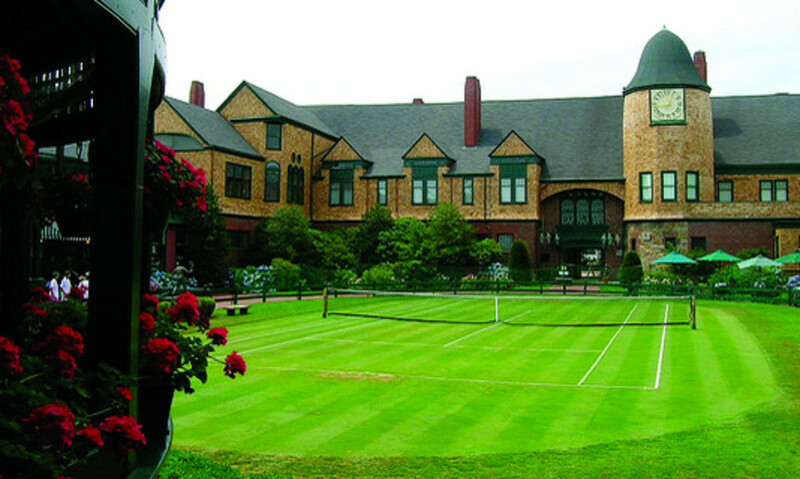 Finally, you get the tickets and can explore the grounds and enjoy the tennis! Do you think people who queue for Wimbledon tickets are crazy? Is sleeping in a park to be on Wimbledon Central Court nuts? Who are you calling nuts? I've been in the queue myself! Absolutely! What's wrong with watching it on TV? You are right, I was able to get Central Court tickets on the very first day of the Championships, but when I tried a few days later, 10 am for the next day was too late, there were already more than 500 people queuing, and we missed out on Central Court. It might still be possible to get them, if you are lucky, not everybody wants Central Court, sometimes people want to see specific players which might be on other courts. However, I think that if you want guaranteed chances, really you have to queue over two nights. Not entirely sure how that works since everybody has to remove their tents in the morning, but I suspect there is a system. Mind you when I went the weather was excellent, this summer promises to be rainy, so maybe there will not be that many people queuing. if I read correctly you have queued at ten in the morning to buy tickets for the next day? 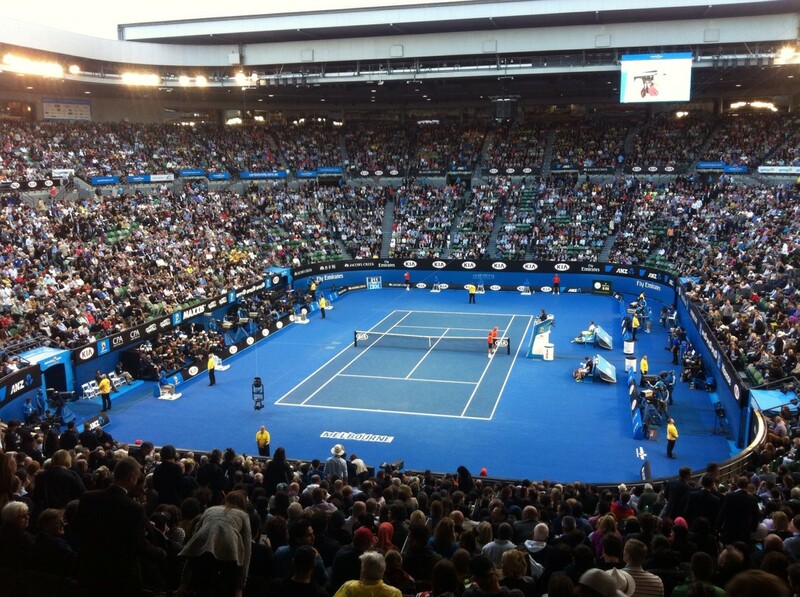 And already at that time the tickets were sold out for the central court? I'm going to the Champs next month and this is upsetting my plans...I thought it was enough to get the queue the evening before for central court's ticket. Very helpful post. Learned a lot about how to go about getting my hands on the tickets. I might go and try it myself next year! Thanks. It is really well worth it. You can sometimes buy tickets on ticketmaster the day before, but the seats you get are usually far away from the court. And spending the night in Wimbledon Park is really a fun experience. Very interesting story. Wimbledon is in one of my future plans. I hope soon will be able to experience this myself.